You are here: Home / On Board / CAP has Launched! 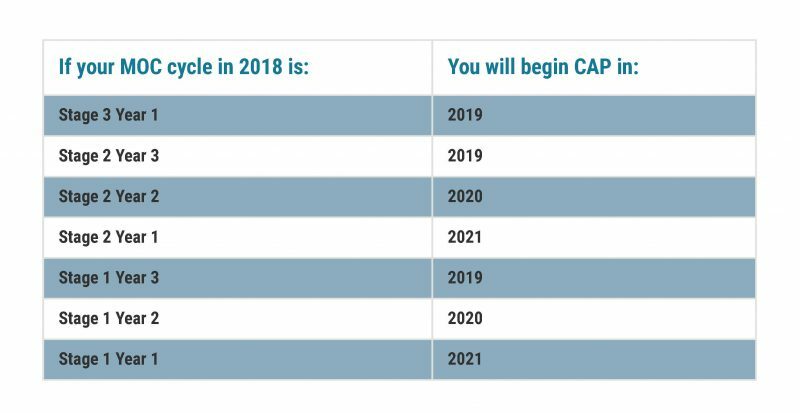 Our first CAP mini-assessment was made available on January 15th to those Diplomates who were eligible to begin the CAP program on January 1, 2019. To determine when you become eligible for CAP, click here. The first topic, Systemic Health, will be available for completion until April 30, 2019. We have had over 100 Diplomates already complete the assessment and many more have started it. Reminders will be sent periodically to those who have not yet completed the assessment, so you don’t miss the deadline. We are excited to report that initial feedback on the assessment has been extremely positive! We encourage you to share any comments with us after completing the assessment and have put together the following tips for making the most out of each learning experience and passing the assessment with flying colors! Start with the Practice Assessment to become familiar with the structure and functionality of the assessments. Read the instructions at the beginning of the assessment. This is where you will find the link to the list of references (you may download this list or view it through the ABO website), and you’ll be told which questions are based on the references and which are fundamental knowledge questions. You’ll also be told how many questions must be answered correctly to pass. READ THE REFERENCES! These references convey new information, so if you attempt to answer the questions without reading the references, it’s likely that you will answer incorrectly. You have 5 minutes to answer each question, which allows time to look up information but isn’t enough time to do extensive research. Become familiar enough with the reference articles so you can quickly locate the pertinent sections, and make sure the references are readily accessible before starting the quiz (either print a hard copy or have the references open on a digital device). If your practice is specialized or you aren’t well versed in the assessment’s topical area (e.g. the topic is Systemic Health and you have a pediatric practice), you may want to review some basic concepts before attempting the fundamental knowledge questions. Identify resources (textbooks or websites) where you can quickly access accurate information and make sure these resources are readily available. Keep in mind how many questions you need to answer correctly to pass. If you answer several questions incorrectly, you may want to take a break and do some additional preparation or studying before continuing with the quiz. You may pause or stop in between questions and return to the quiz at a later time. 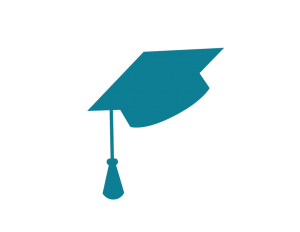 Your board certification is not in jeopardy if you do not pass an assessment. You are required to pass 7 of the 9 assessments in a 3-year cycle, so you may fail or skip 2 of the assessments. If you haven’t passed 7 assessments by the end of your cycle, you’ll have a year to retake and pass the assessments you missed.